With numerous cybercrime related incidents on rise, we all worry about the safety of our iPhone and more importantly privacy of our browsing activity. 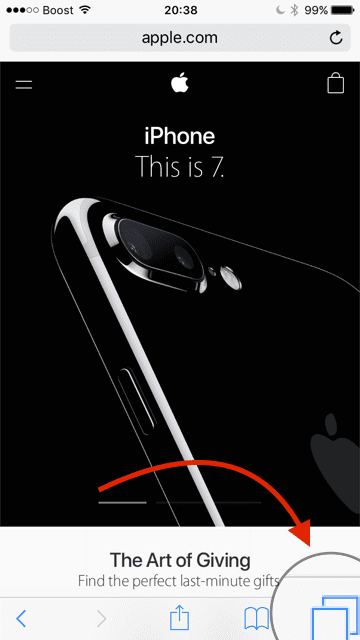 When you are browsing online, advertisers can track your iPhone. Many readers worry about the effects this can have on their privacy. 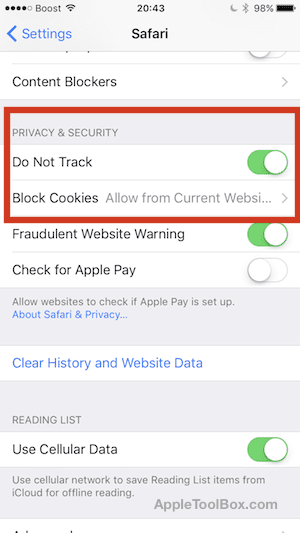 Most Browsers today offer some sort of Do-Not-Track option that will protect your iPhone from advertisers. In this post, we will show you how to enable this option on your iPhone along with other tips to protect your privacy while you are browsing on your iPhone or iPad. Scroll down to the section under Privacy and Security and enable Do Not Track here. 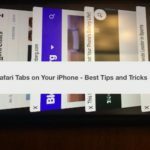 These simple 3 steps will go a long way to protect your iPhone from advertisers if you use Safari as your primary browser. 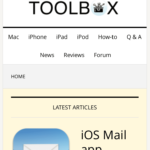 Many of our readers also use Chrome as their web browser on their iPhone and iPad. 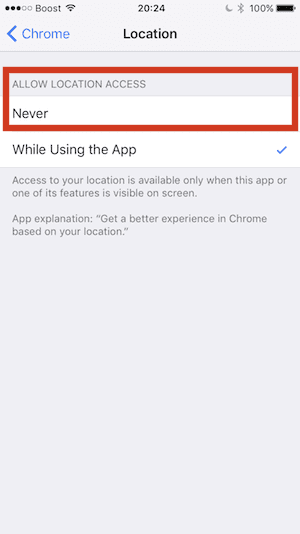 Google used to make this feature available on Chrome for iOS but it has now been dropped. 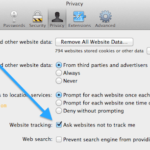 Safari is the only browser that currently provides the Do-Not-Track (DNT) option. 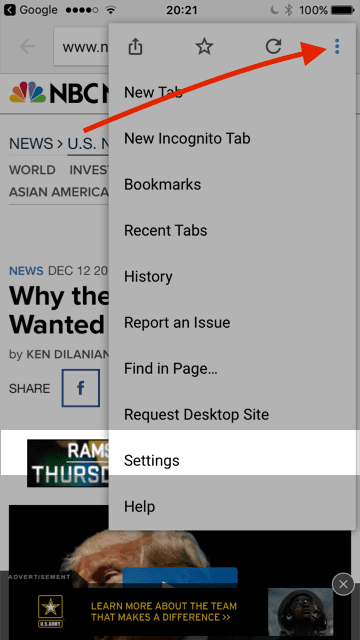 When browsing a site in Chrome, tap on the three dots on the top right corner to access Settings. Tap on Settings > Scroll down to Advanced section and choose Privacy. 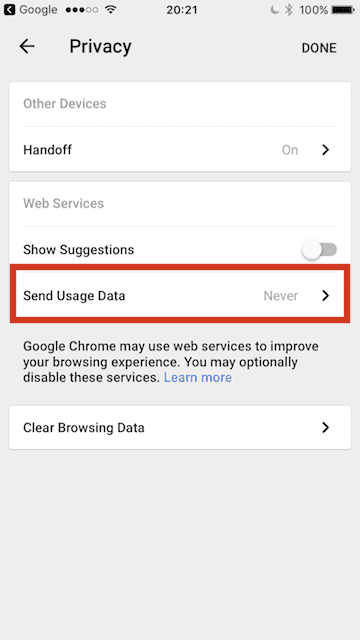 Under Web Services, you will find the option ‘Send Usage Data’. Choose the Never option for this setting and it will stop chrome for sending your data to Google. Although it may sound like Google decided to sacrifice privacy when it comes to using Chrome for its iOS users, but that’s not accurate. DNT (Do Not Touch) was poorly implemented by the industry to begin with. 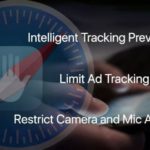 DNT is essentially a message to advertisers that says “please don’t track this browser.” But advertisers are free to disregard this request, and many do. 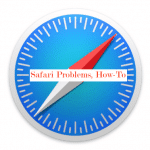 Your best bet is to leverage Private browsing in Safari. 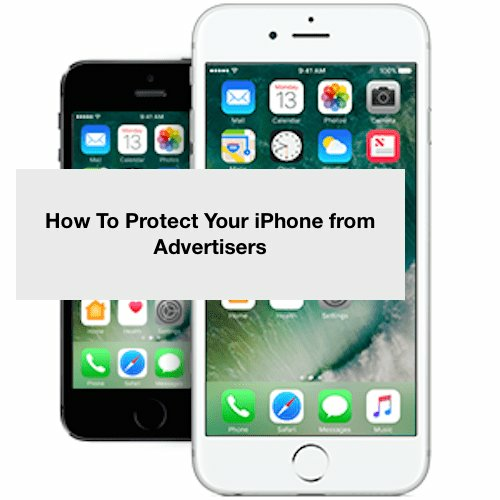 According to Apple, private Browsing protects your private information and blocks some websites from tracking your search behavior. 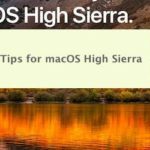 Safari won’t remember the pages you visit, your search history, or your AutoFill information. It is easy to use the Private browsing feature on your iPhone. While browsing a site on Safari, simply tap on the right most icon at the bottom (two squares together) and then select Private and you are done. Most of the options discussed in this article are painless to switch on and can be done in matter of minutes and hopefully should give you some peace of mind. 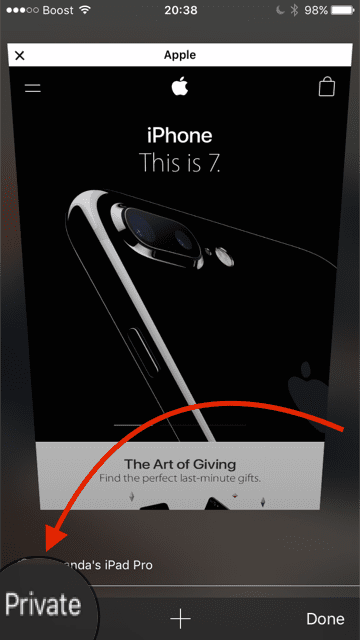 If your iPhone is continuously getting spam text messages and spam voicemails from marketers, you may want to consider trying out a third party app which integrates with Callkit and works very well on iOS 10. Do Not Track works to an extent. All it does is tell the site you visit you don’t want to be tracked, they still have the option to track you. There is no safe way to not be tracked unless you utilize a VPN. Problem with VPN is the speed.